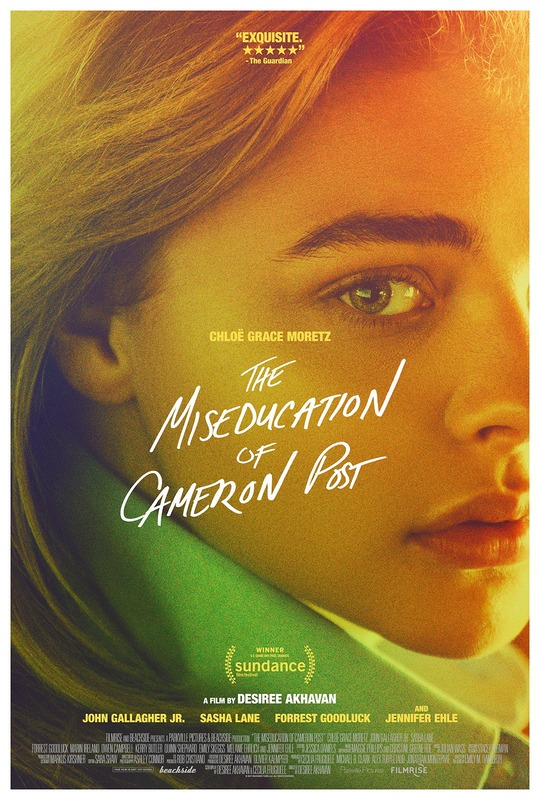 Directed by Desiree Akhavan, and based on the 2012 novel by Emily M. Danforth, this drama stars Chloë Grace Moretz as a teen girl struggling to embrace her homosexuality at a Christian conversion therapy camp. The cast includes Marin Ireland, Forrest Goodluck, and Sasha Lane. The film won the Grand Jury Prize at the 2018 Sundance Film Festival.